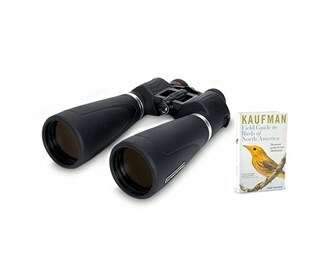 The Celestron 72030 is a SkyMaster Pro 15x70 binocular that is ideal for terrestrial or astronomical viewing. 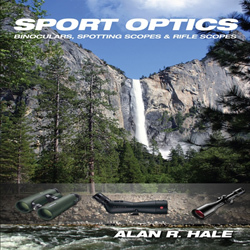 This binocular features proprietary XLT multicoating system to reduce reflection and increase light transmission through the entire optical system. It has a fully multi-coated optics for enhanced contrast and BaK4 prisms to provide good light transmission, excellent sharpness and clarity. 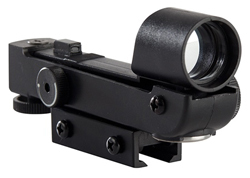 The combination of optical coatings, prism, over-sized 70mm objectives, and the ability to use filters produce user-specific high-contrast views that are bright and crisp. 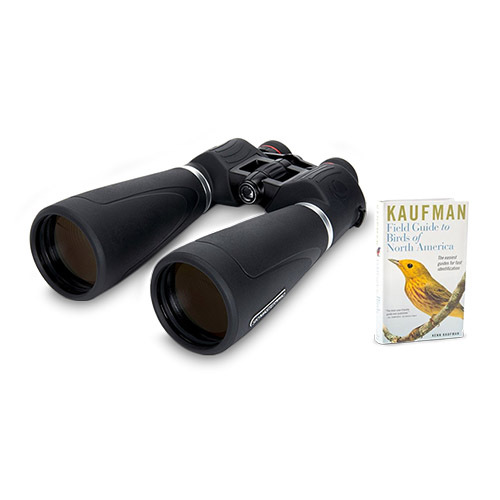 The 72030 brings distant objects into view with 15x magnification and is compatible with 1.25” astronomical eyepiece filters. It is polycarbonate and aluminum housing which makes it durable and lightweight. 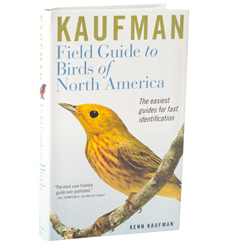 The fully waterproof housing is filled with dry nitrogen gas to prevent the internal lenses from fogging when moving between extreme temperatures or when using the binocular in damp conditions. 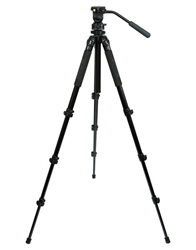 The Celestron Skymaster Pro 15x70 has many exciting features for users of all types. You can extend the lifetime of your Celestron Skymaster Pro 15x70 with the purchase of a FactoryOutletStore Factory Protection Plan. 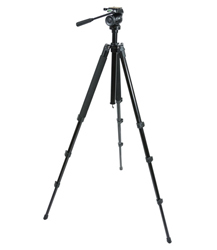 See the Celestron Skymaster Pro 15x70 product video above for more details. 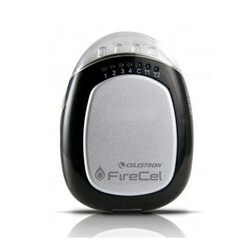 FactoryOutletStore stocks a full line of accessories like Celestron Field Guide to Birds of North America, Celestron LensPen - Optics Cleaning Tool, and Firecel Portable Charger / Light for the Celestron Skymaster Pro 15x70. The Celestron Skymaster Pro 15x70 is sold as a Brand New Unopened Item.